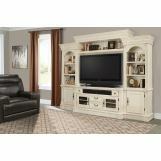 The Fremont Entertainment Collection by Parker House is as functional as it is attractive. 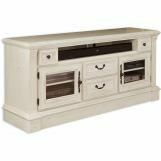 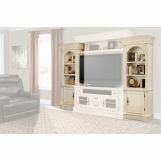 With plenty of storage as well as easily showcasing your media devices and decor. 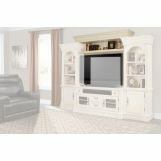 This wall can blend to many different styles of home decor with beautiful wood that resonates its quality.